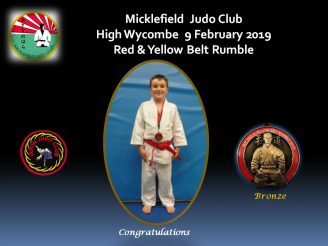 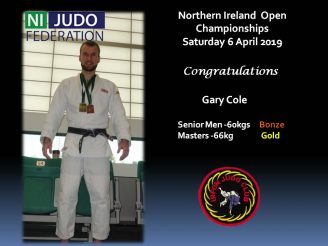 Congratulations to Gary Cole who competed in the above Competition taking Bronze in the -60 Kg Senior Event and Gold in the -66 Kg Masters Event. 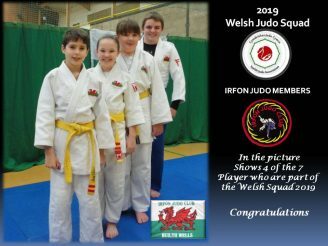 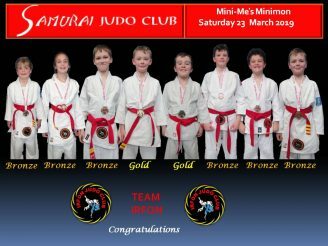 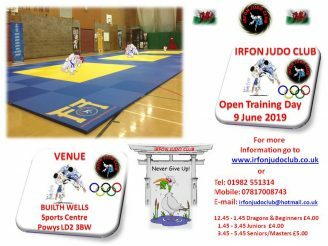 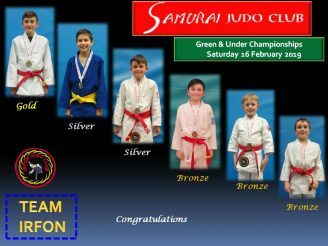 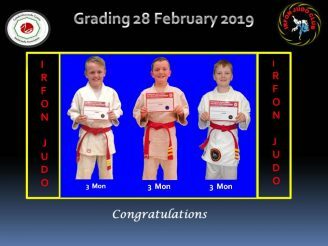 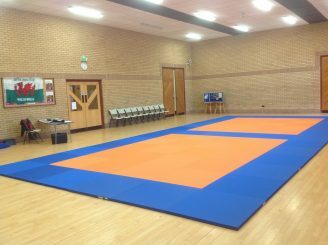 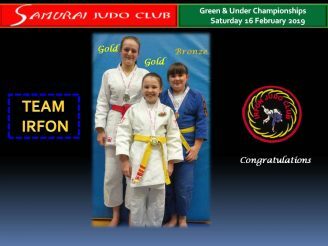 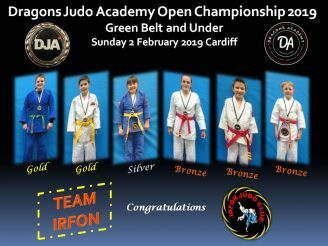 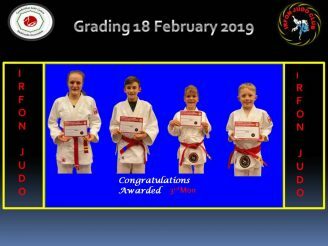 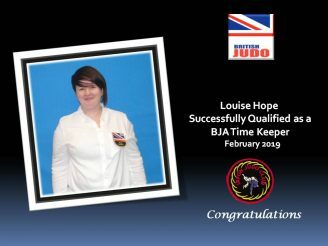 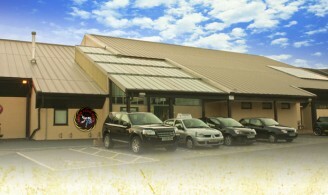 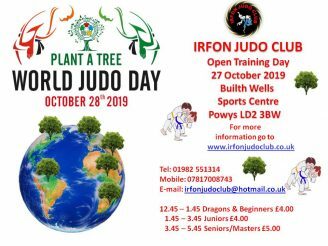 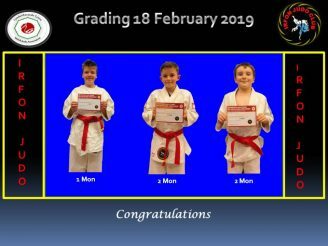 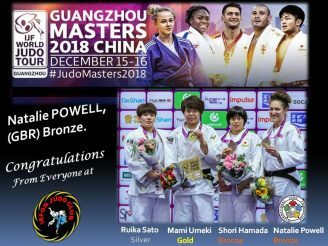 Judo Sessions at Brecon Leisure Centre, Penlan, Brecon, Powys Dojo – Activity Hall 5.45 p.m. 6.30 p.m. – Dragons (Under 8’s) 6.30 p.m. – 7.30 p.m. – Juniors (8 – 16 years) 7.30 p.m. 8.30 p.m. – Seniors (16+) All Welcome. 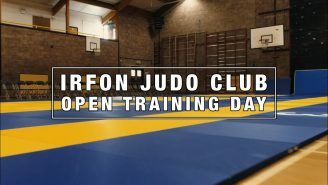 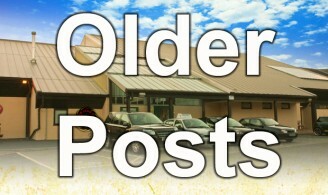 £4.00 per session for Juniors and £4.5o per session for Adults. 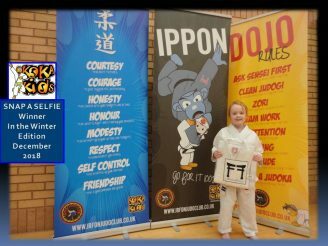 Snap a Selfie Winner – December 2018 Edition of the Koka Kids Magazine. 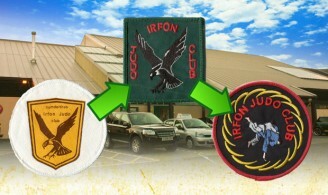 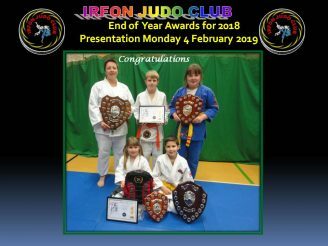 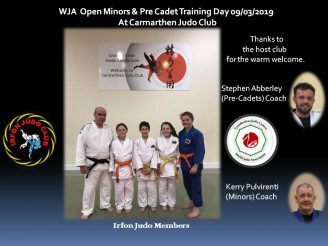 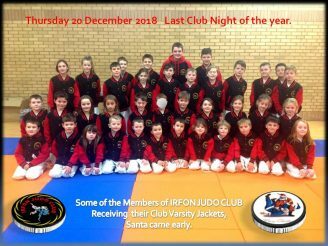 Merry Christmas and a Happy New Year from all Irfon Judo Members at Brecon. 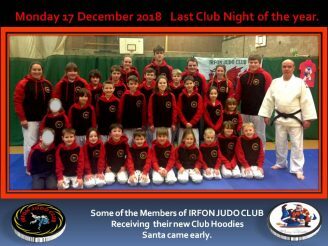 Merry Christmas and A Happy New Year from all our Builth Wells Members.